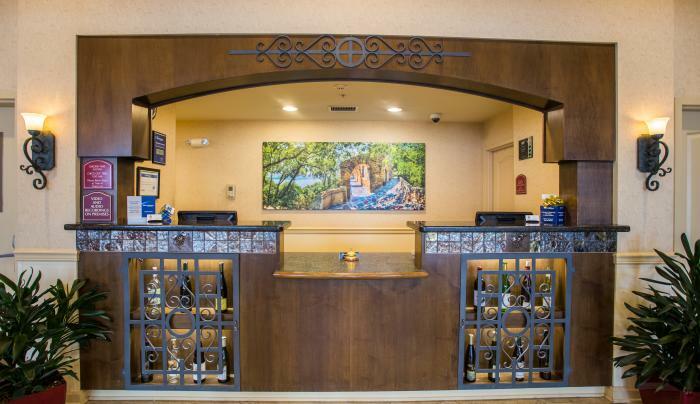 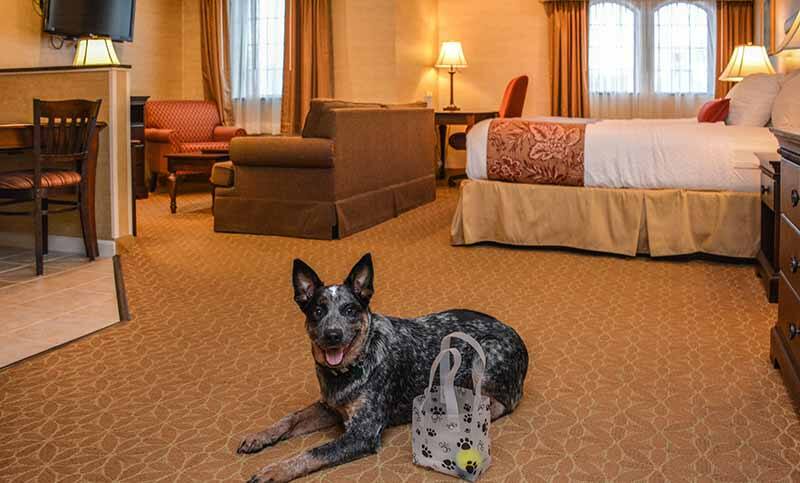 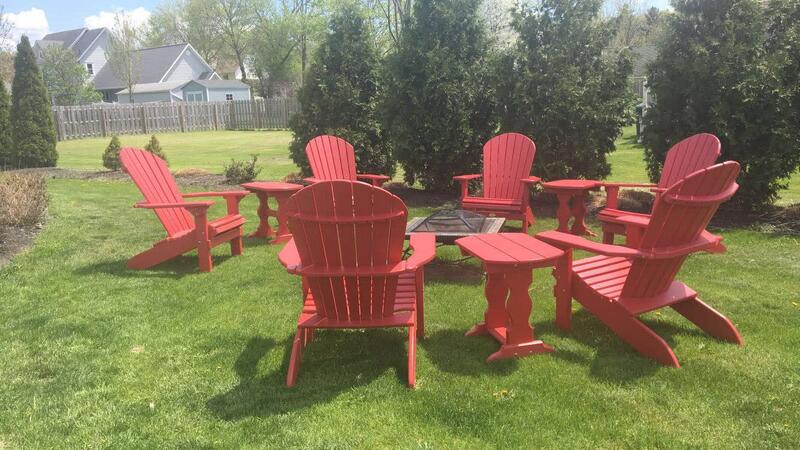 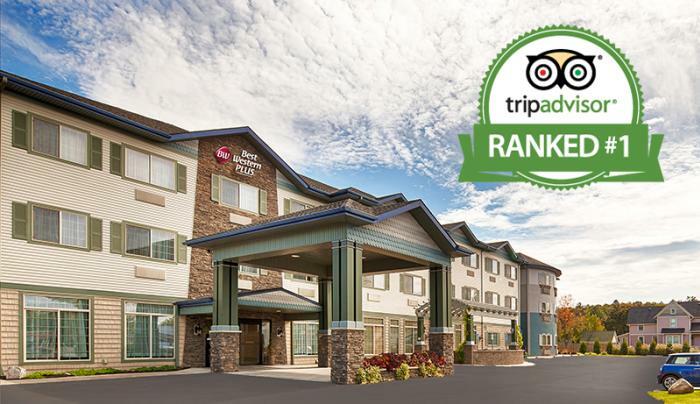 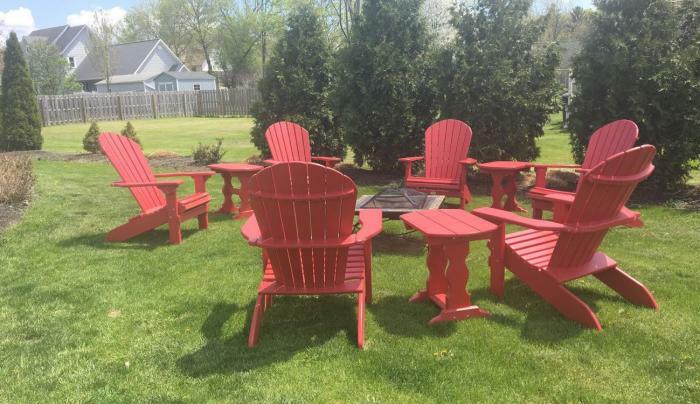 Nestled in quaint Penn Yan, this award-winning hotel is centrally located in the heart of Finger Lakes Wine Country, only 1/4 mile from beautiful Keuka Lake and surrounded by more than 60 wineries. 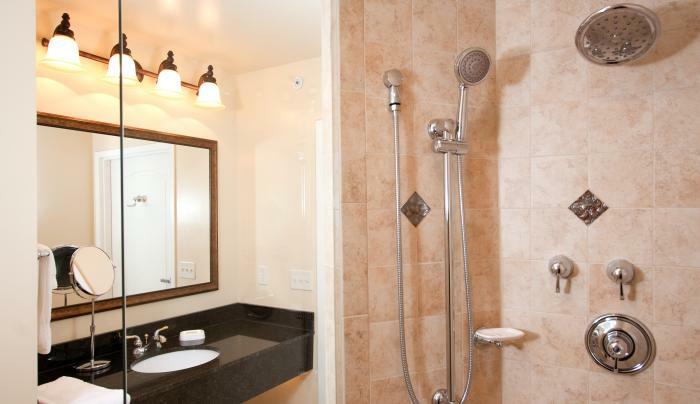 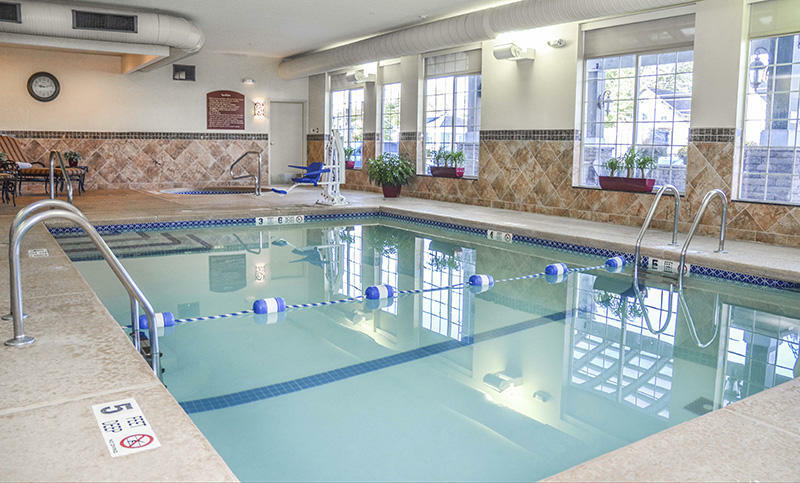 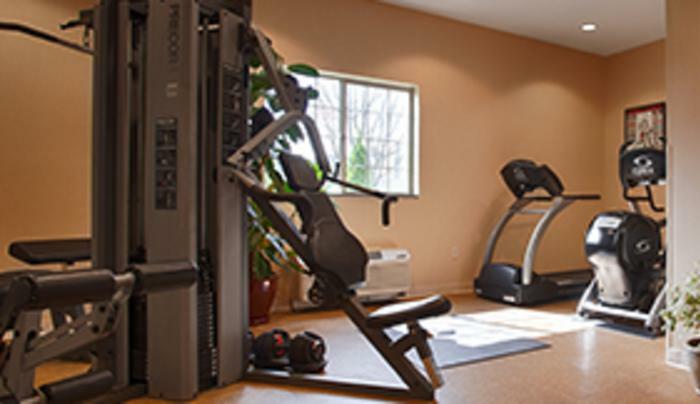 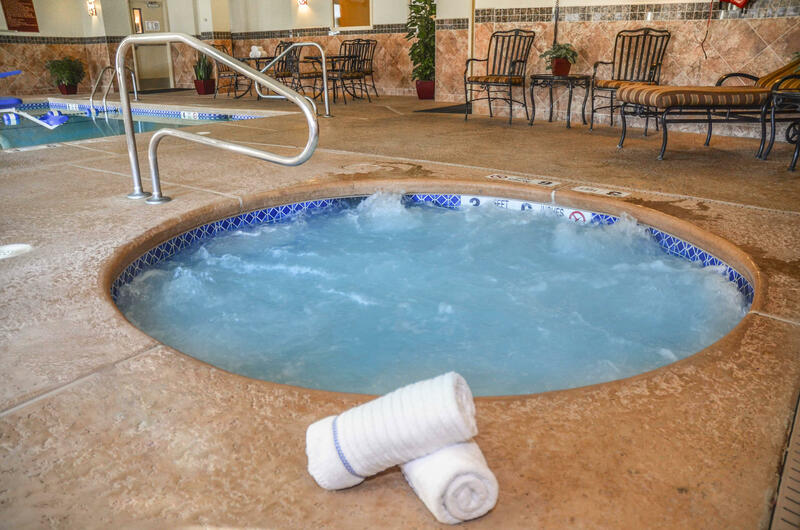 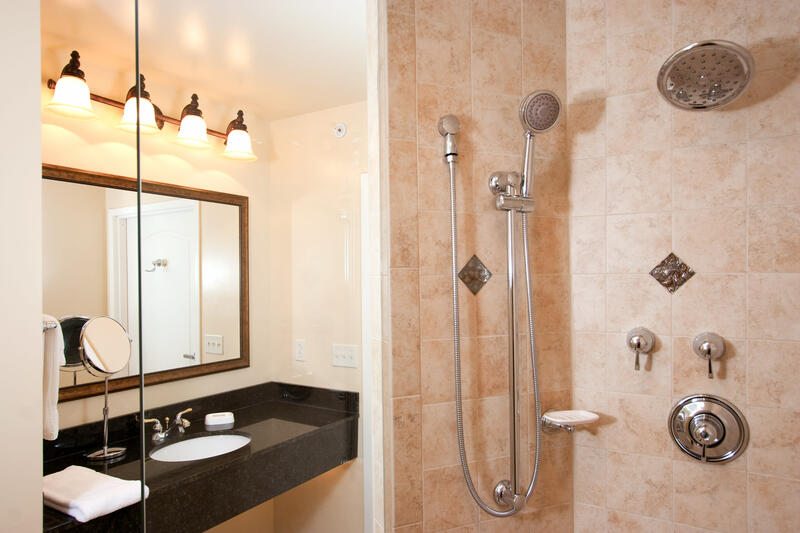 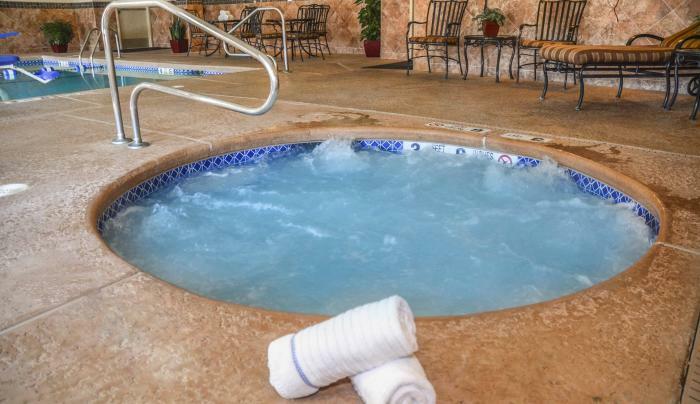 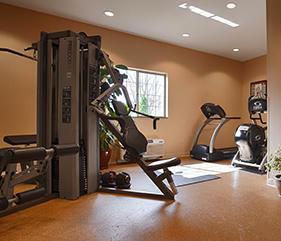 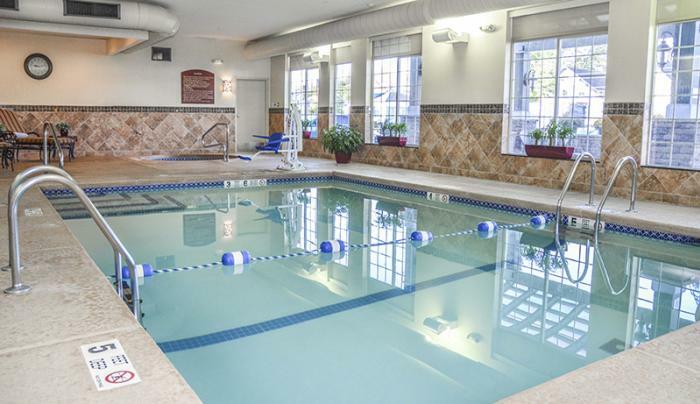 We invite you to enjoy our indoor pool and hot tub, fireplace, and a state-of-the-art fitness facility. 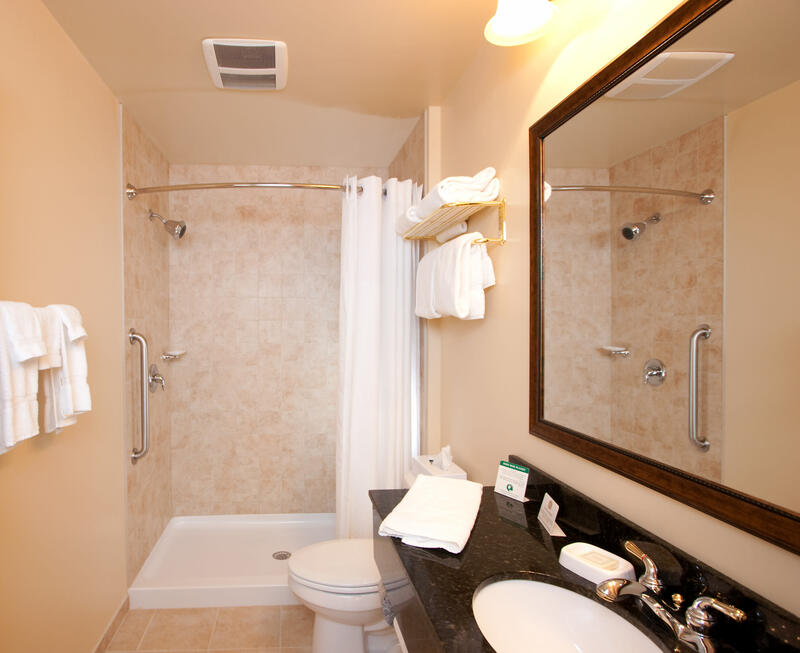 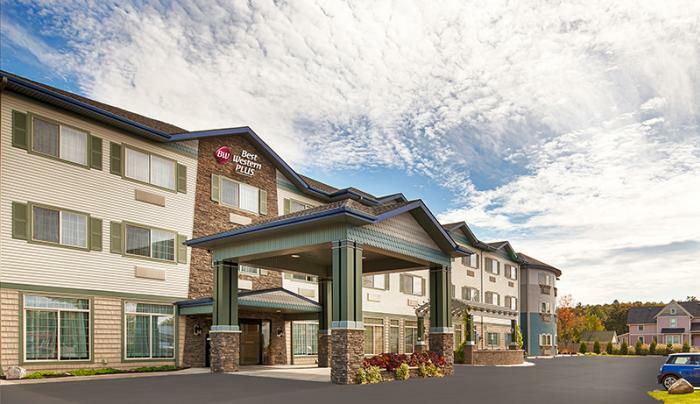 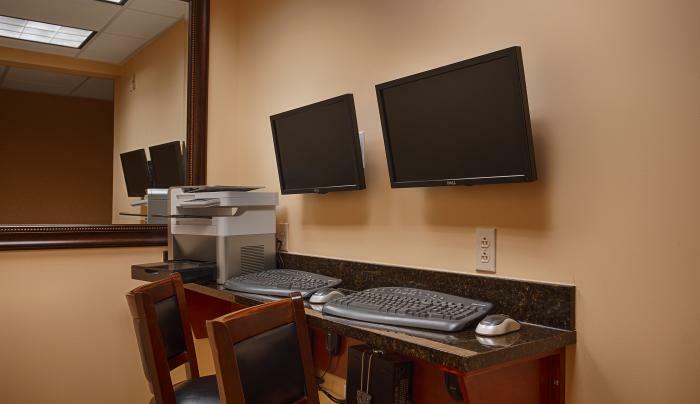 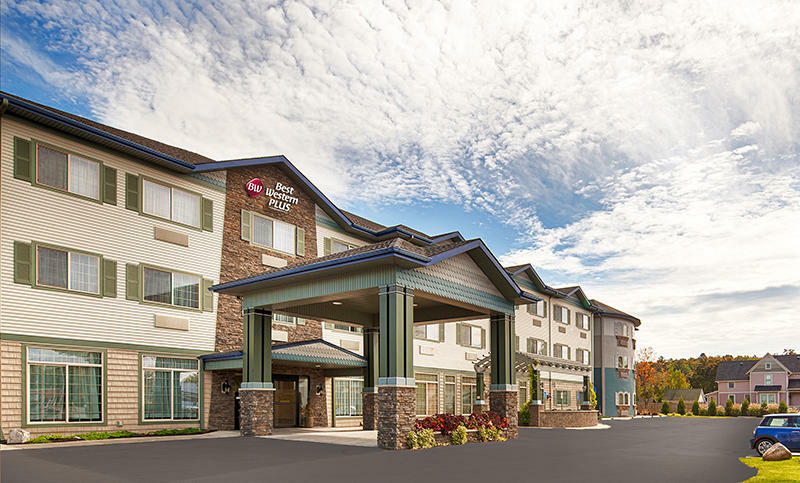 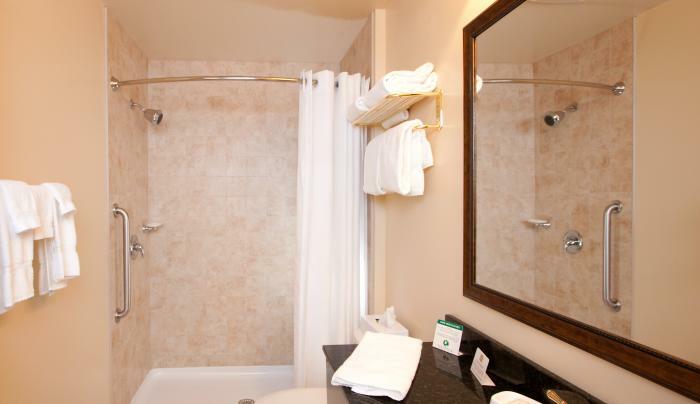 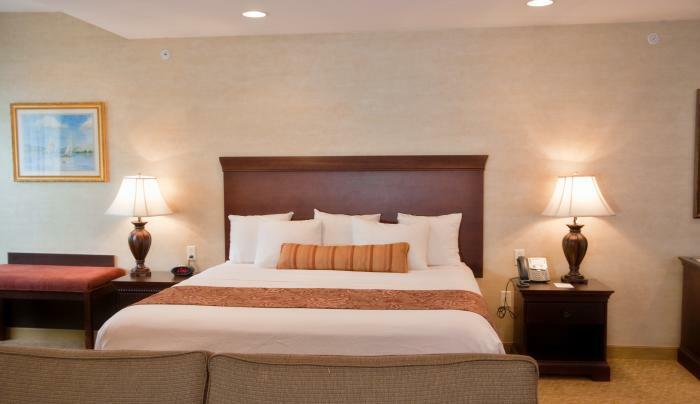 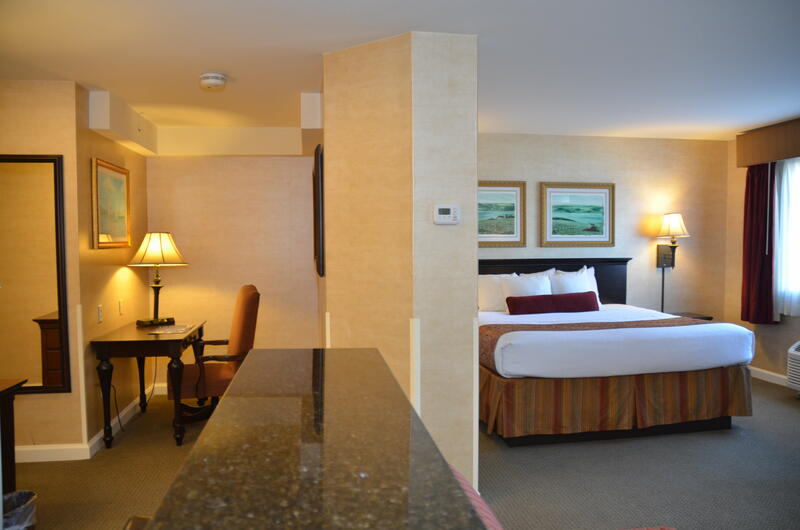 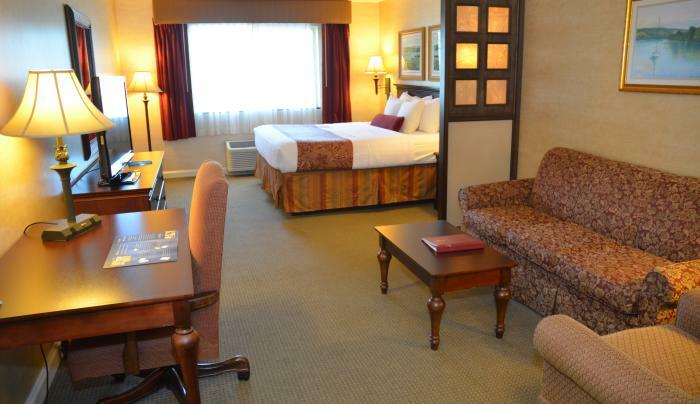 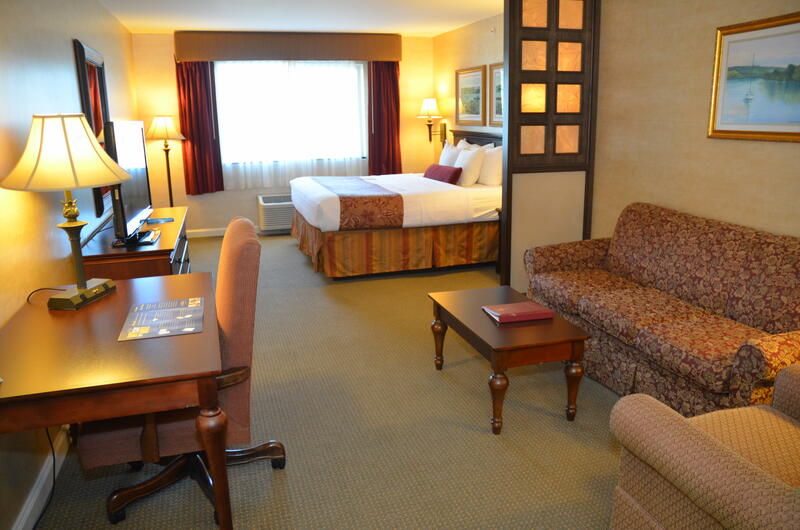 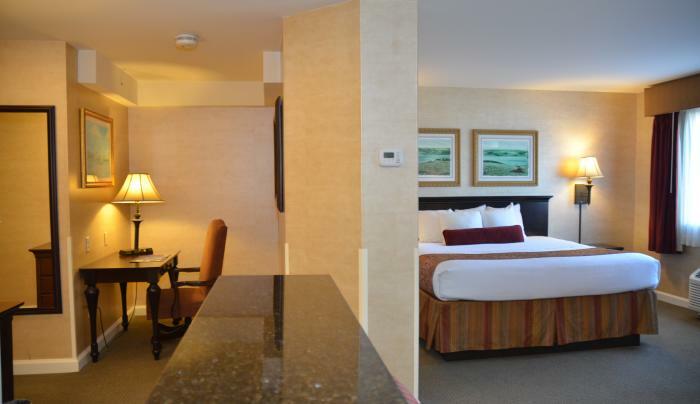 All guest rooms have high-speed Internet access, luxurious pillow-top mattresses, and premium linens. 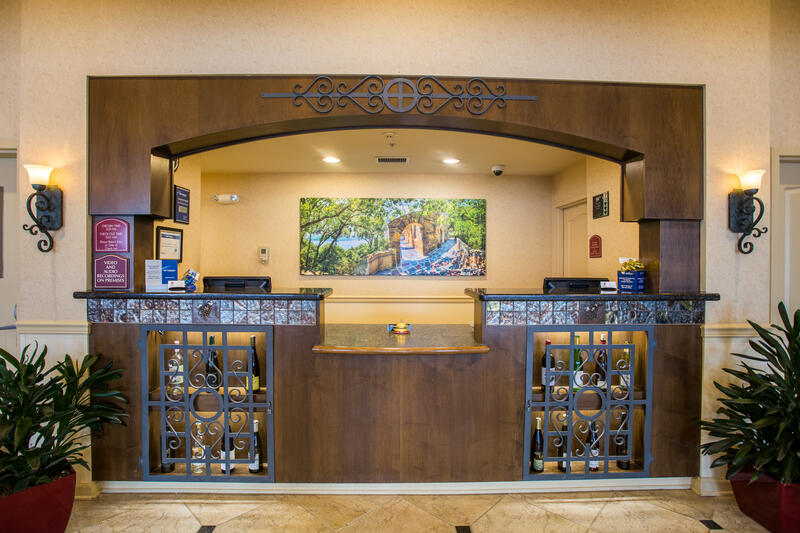 Special packages for weddings, wine tours, museums, boat cruises, hiking, biking, and fishing allow you to make the most of your vacation. 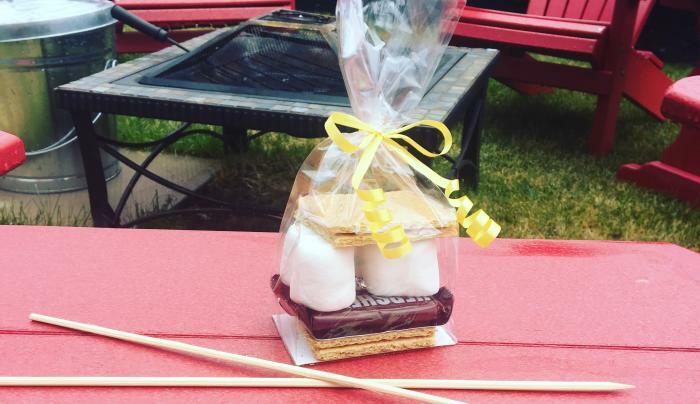 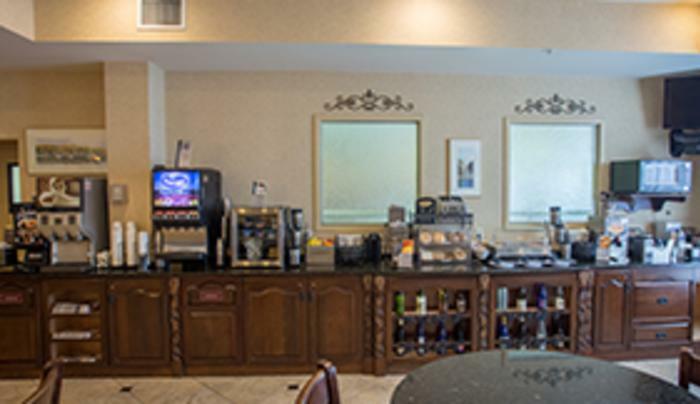 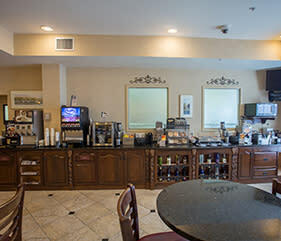 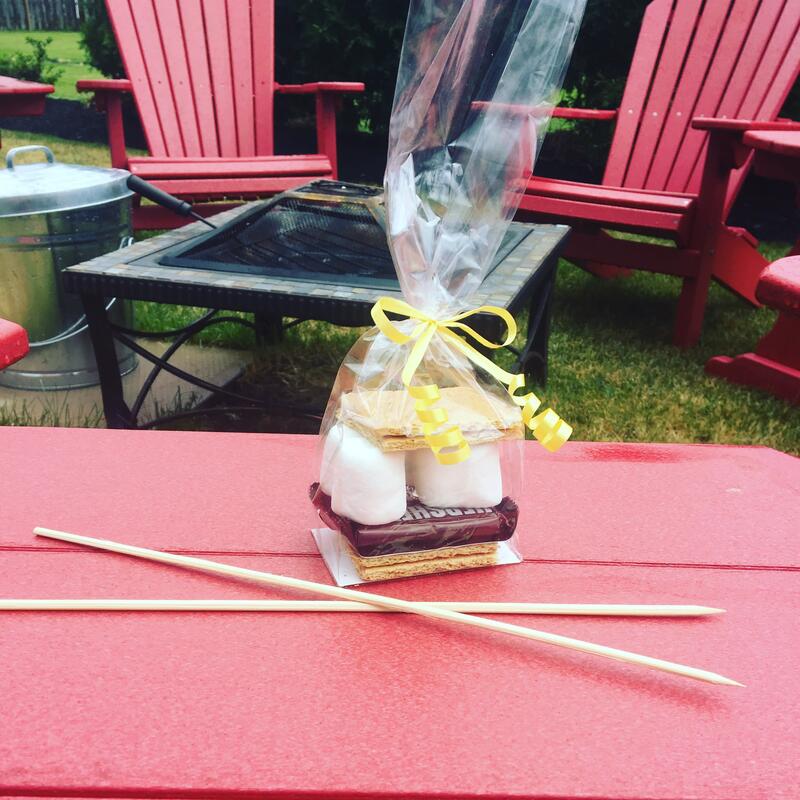 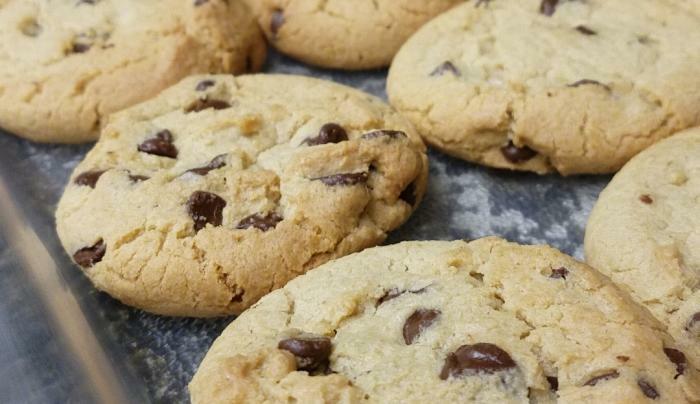 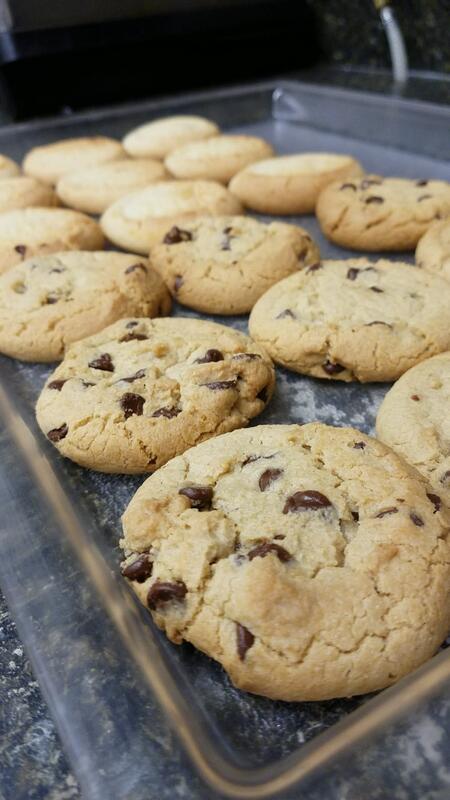 Join us for a complimentary Finger Lakes inspired continental breakfast in the morning.